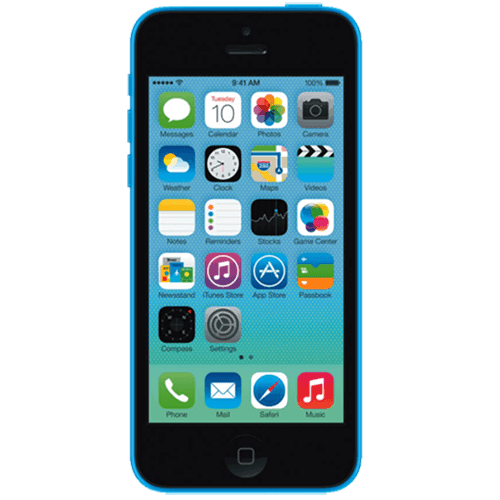 The iPhone 5C was a tough phone and stood up to knocks and bangs well because of its tough shell. Regrettably though it’s not un-breakable, so if you’ve got an iPhone 5C that needs a new screen or maybe a fresh battery then book yourself a WeFix repair. You can book online with our mobile friendly website. We do same day repairs if its urgent and you wont even need to leave home because we come to you.